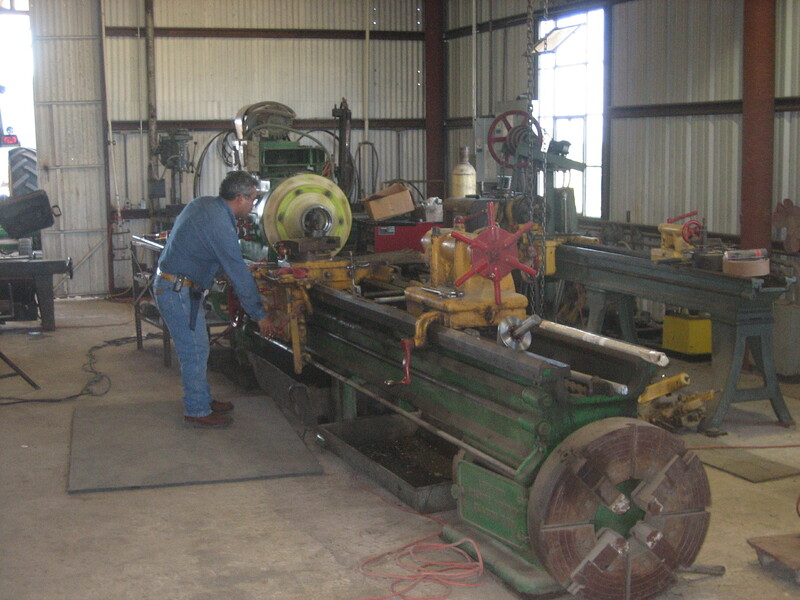 Check out our machine shop. We have the tools to do the job right. 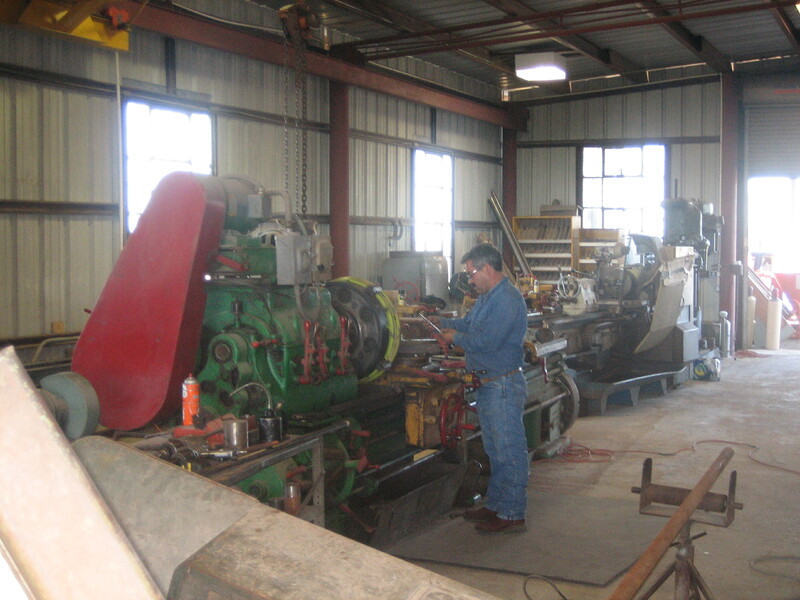 Our team at Weber Construction can help you with all your machine shop needs. We have the ability to fabricate parts. 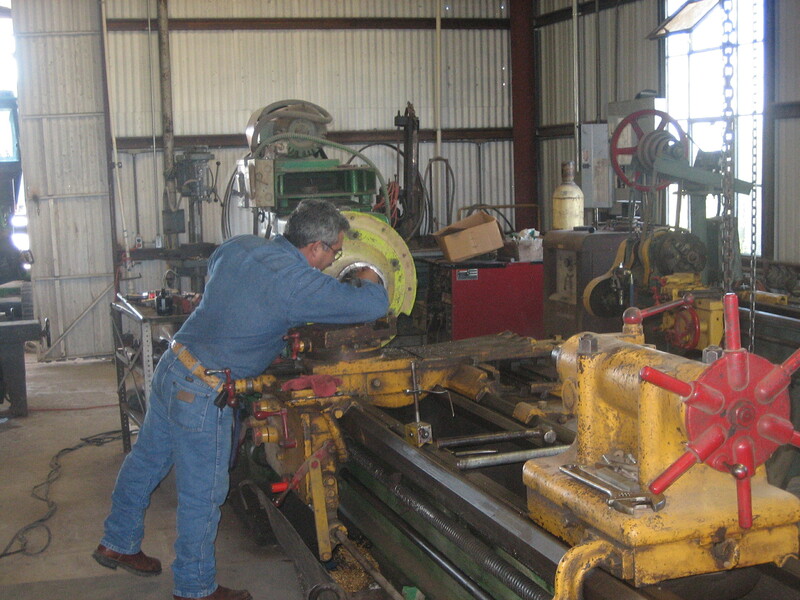 We make it right here in Uvalde, Texas. If you need a brass bushing and can't wait 2 weeks for delivery, we may be able to make it for you.